MSI provides expert sound production for events and shows of all kinds, giving our clients peace of mind that their sound will be clear and powerful no matter the occasion or obstacles. When your audience matters, trust MSI. If it involves amplification and audiences, MSI is right for the job. We take the worry out of sound production and ensure success for an event of any size, with any number of people, in any location, with any challenges that may arise. We treat every event as unique and pride ourselves on providing creative, sometimes even unusual, audio solutions. No company understands the nuances of concert sound better than MSI. Concert production is where we got our start, and we continue to sharpen our services with every event. Now, with more than 50 years of experience in concert production services, MSI develops the most sophisticated, high-performance house and monitor systems available. We offer musicians the world’s largest inventory of JBL VerTec Line Array Speakers and often pioneer our own technologies for unequaled sound reinforcement. Sound that audiences remember. Powerful, articulate, and coherent sound for groups such as Hall & Oates, Neil Diamond, Dream Theater, Disturbed, and Josh Groban. Sound that moves audiences to their feet, screaming for more. No company does it better. 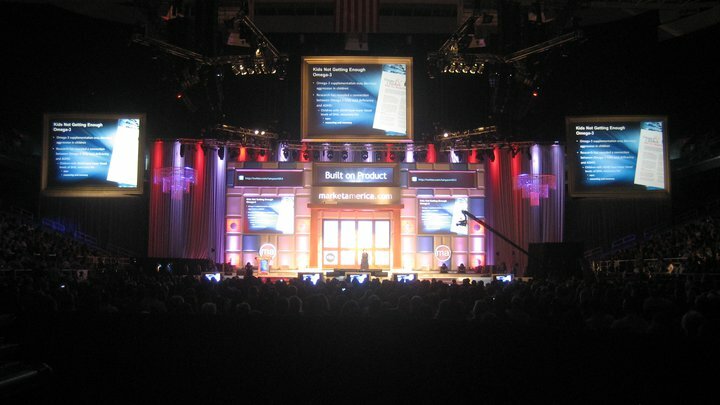 MSI takes the experience of massive concert sound production and applies the same dedication to quality to events such as trade shows, investor meetings, and business conventions. Poor sound production at these events means that attendees lose value and information — poor sound means a poor event. Whether the event is in a ballroom, convention center, domed stadium, or outdoor venue, MSI ensures the sound is visually unobtrusive, clear, and impactful. Broadcast sound is a completely different ballgame than live event audio. Whether it’s for sports or special events, MSI knows the difference and is adept at providing exceptional sound in unconventional environments. Recently MSI provided sound for the WNBA’s New York Liberty while they played official games inside Radio City Music Hall. From musical entertainment on programs such as “The Today Show” and “Good Morning America,” to the Olympics in both Los Angeles and Seoul, MSI’s quality and reliability are unsurpassed. Bringing headline events to live and broadcast audiences presents a myriad of challenges. MSI is ready for anything. 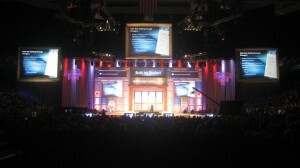 In fact, events other companies have labeled “impossible” have become commonplace for MSI. For instance, MSI provided audio for a crowd of more than 500,000 during the dedication of the National World War II Memorial on the Mall in Washington, D.C. It was a truly historic occasion where attendees hung on every word of the many speakers. From Presidential Inaugurations and monument dedications to tearing down the Berlin Wall, MSI has delivered exceptional sound. Our attention to detail, creative ideas and unique products provide the difference time and time again — the difference your audience will notice. ©2012 Maryland Sound International. All rights reserved.